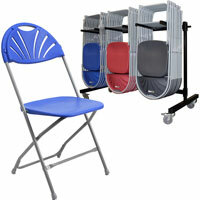 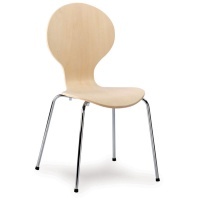 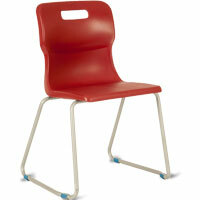 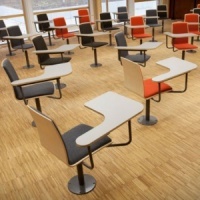 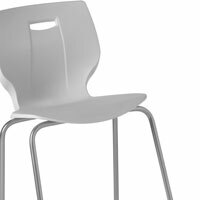 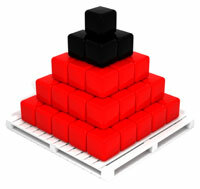 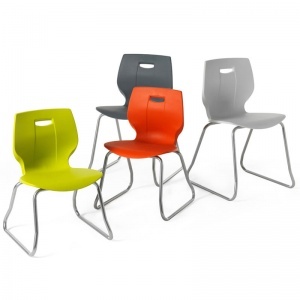 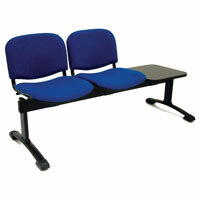 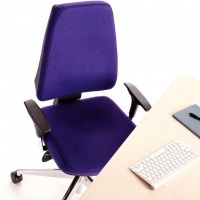 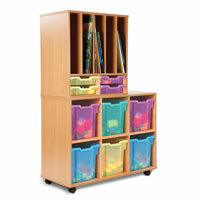 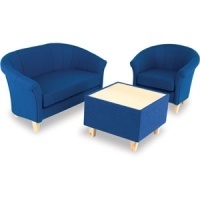 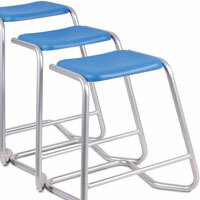 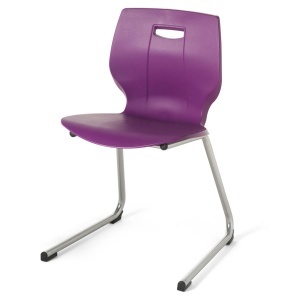 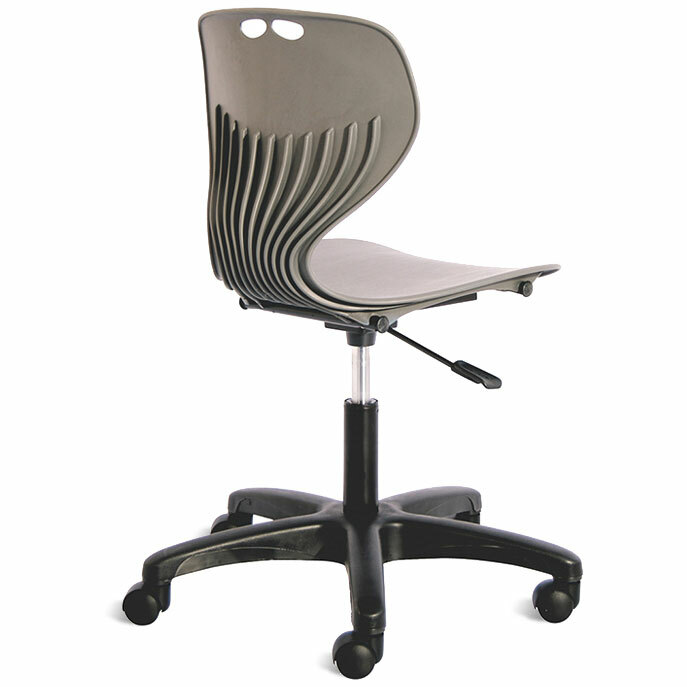 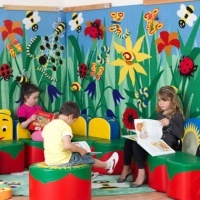 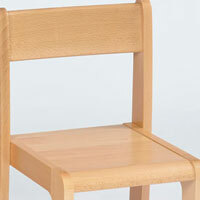 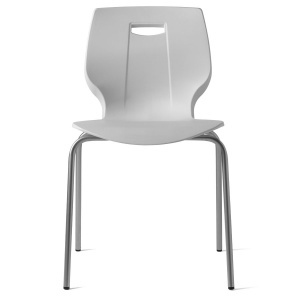 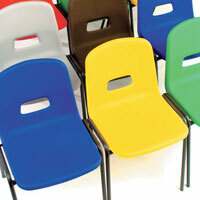 We offer an extensive and comprehensive range of School chairs & stools, for applications throughout your site. 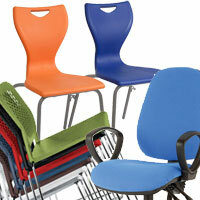 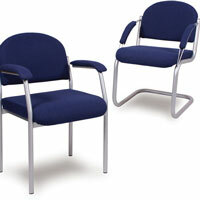 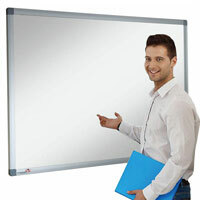 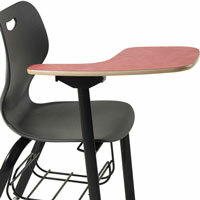 For learners we have school classroom chairs, lecture tablet solutions, lab stools and ICT chairs. 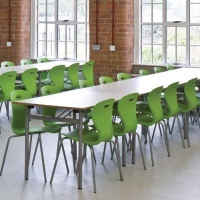 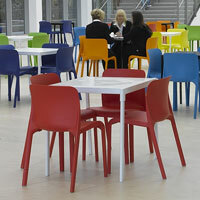 Outside of the learning environment we offer dining & cafe chairs, visitor seating and school hall chairs.